Today is Seven Things Tuesday! I don't really have much to talk about in terms of what I did today (we are going to run 3 miles later tonight), so I thought I would show you seven things that I am dying to own! I'm loving my compression socks, so when I saw Skinny Runner talking about these shorts I knew that I wanted them! 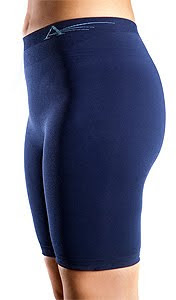 As it says on their website, these shorts are supposed to "guide wearers into proper 'knees over toes' position, reducing the likelihood of ACL injuries". Hey, if it is supposed to fix my form, why not? Alas, even with the $10 off promo code they provide on the website these are still $50 which is pretty steep for shorts. Someday I will own these, someday! I almost bought this shirt for our upcoming race on Sunday, but even with runningwarehouse's free two-day shipping I don't know if they would arrive in time before we head to Mike's parents' house. 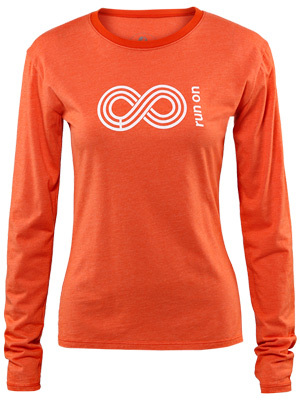 I think I might buy it anyway since I can always wear it on training runs or another race sometime in early spring. Since we have that whole "I want to be an Ironman" goal, we should probably get some bikes pretty soon. We want to try to do a sprint triathlon in the summer or fall, so having a bike is somewhat necessary if we want to train in the spring. If we actually like doing triathlons, you never know we might not like it, we would probably upgrade to better road bikes or triathlon bikes in the future. 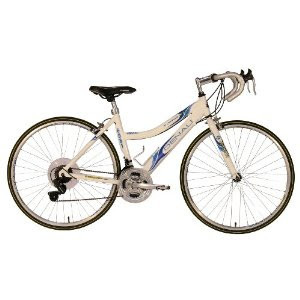 For now we are looking at some cheap bikes, like the GMC Denali Women's Road bike for me. Mike and I are very bad runners, when it comes to carrying any form of identification on us, that is. Neither of us has any form of ID while we are running and now that we are doing most of our running at night we should probably change that bad habit. I found these randomly one day while browsing the internet and I think they are pretty nice! The company has a few styles to choose from and you can add an inspirational quote to them if you want. 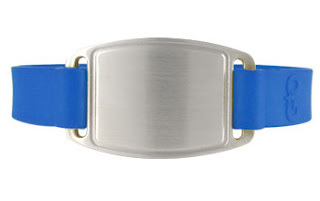 The wrist bands also come in lots of fun colors and you can buy an entire package of all the colors for pretty cheap, that way you can match it to your outfit! 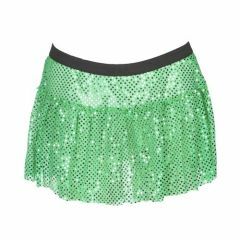 While I am not a big fan of skirts nor dresses in real life, I would love to try a sparkle skirt while running! Green would be good, but there are so many other colors of skirts it is hard to decide which I would want! The best part about these skirts is that you wear your favorite running bottoms underneath, so it's kind of like party on top, business underneath. I first saw Will Run for Margaritas mention this product and have really wanted to give it a try ever since! 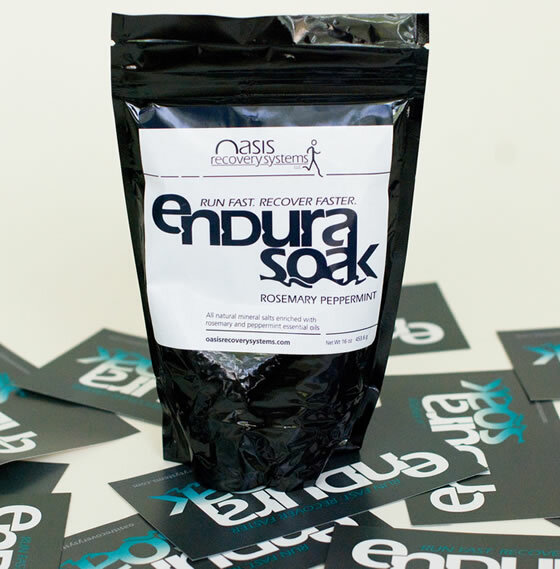 It is similar to Epsom salt baths, but it seems like it promotes recovery even more so than Epsom salt. Plus, I can never seem to find nice smelling Epsom salt and Endurasoak comes in two great scents: Rosemary Peppermint and Lavender Lemongrass. Since it is getting colder and darker when we do our training runs, warmer and more visible clothing is absolutely necessary! I like the look of this jacket because of its bright color, plus, it has an LED light on it! 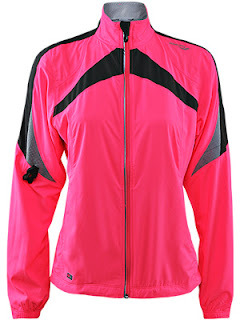 It is also wind and water resistant, good thing since Rochester can be pretty wet in the winter and spring. Now that you know some of the items that I am eying right now, what gear is on the top of your wishlist? Right now, my wish list is compression socks, new garmin, and an ipod touch. I lost my ipod a few weeks ago. :( But it's hard to shell out 200 dollars for a music player when I could buy race fees or other running related items. I don't run with music, so a new ipod is really a non running item. I really need to get an id wristband. I've been hemming and hawing over ordering one, and I just need to go ahead and get one. I'm thinking I might get some ice cleats to put on my shoes for the winter.